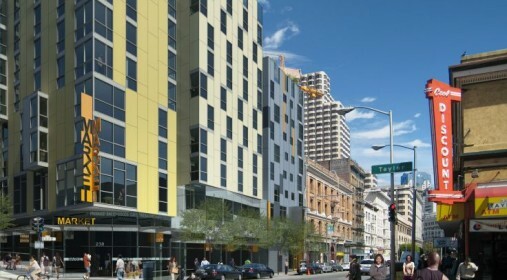 LIIF works with philanthropic and public sector partners to support equitable TOD projects; encourages policymakers to support federal transportation and community development investments that ensure access to transit for low wealth communities; and advocates for the inclusion of essential services, such as child care facilities and schools, near TOD sites to build strong, sustainable local economies. 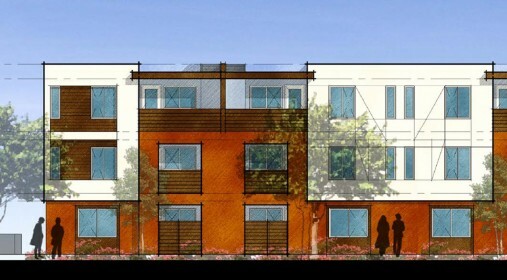 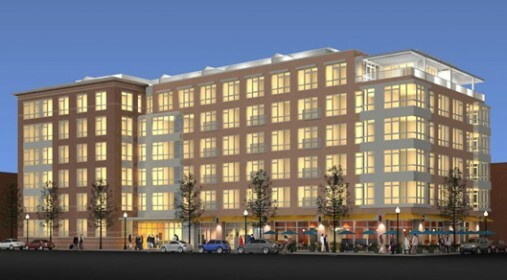 Located close to the local subway and bus lines, the site at Eddy & Taylor will have over 150 units of housing, as well as space for a grocery store. 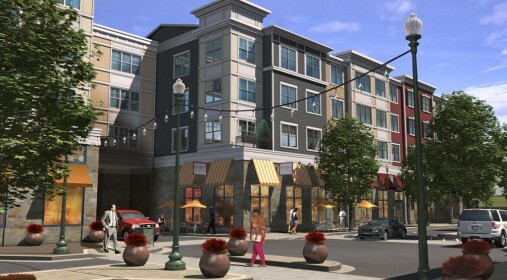 An unpaved, little-used parking lot in an economically distressed neighborhood of Boston is now a successful mixed-income, transit oriented development with 84 residential units, a community garden, and retail space that houses a preschool, restaurant and specialty foods store.